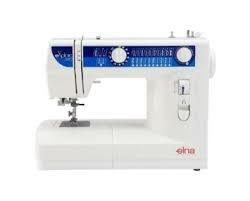 Once a stitch is selected, the information window will advise on stitch width and length settings and the correct foot to use. It couldn’t be easier ! 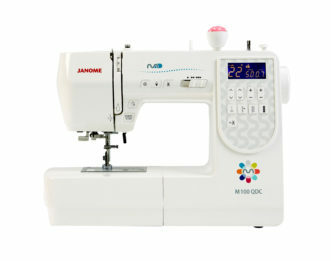 The jam proof drop in bobbin system ensures smooth trouble-free stitching. 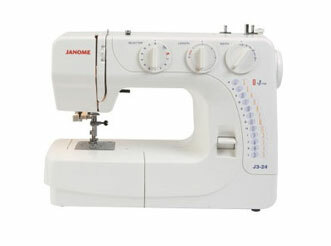 This sturdy model has an ideal range of stitches and features to cope with all general sewing tasks. 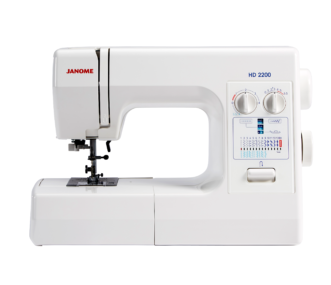 The automatic 1-step buttonhole produces perfect buttonholes in one easy step whilst the extra wide zigzag produces stunning embroidery stitches. 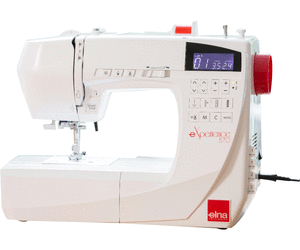 £229.00 £199.00 (inc. Vat) Sale!